Ben Kadish is the president and founder of Maverick Commercial Mortgage, Inc. 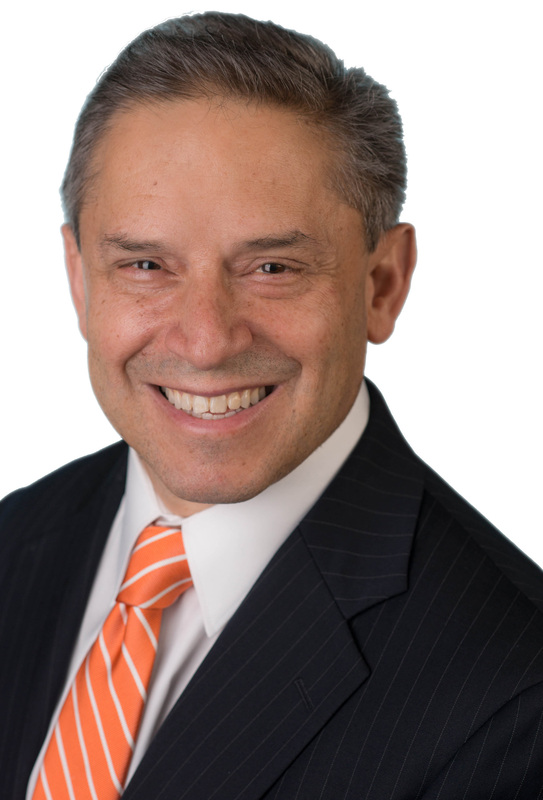 He is a mortgage banking professional with nearly 40 years’ experience. Ben’s primary focus is funding commercial mortgages for income producing properties ranging from $1-$40 million. Ben graduated from Indiana University with a bachelor’s Degree in accounting in 1980.